The origin of Tavira goes back to 2000 B.C., during the occupation of the Algarve by the Moors. 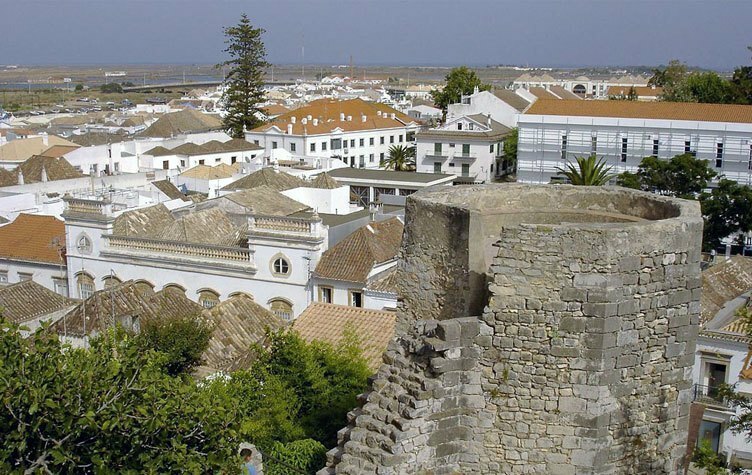 Tavira was of great importance then because of its fishing and fish salting industry. 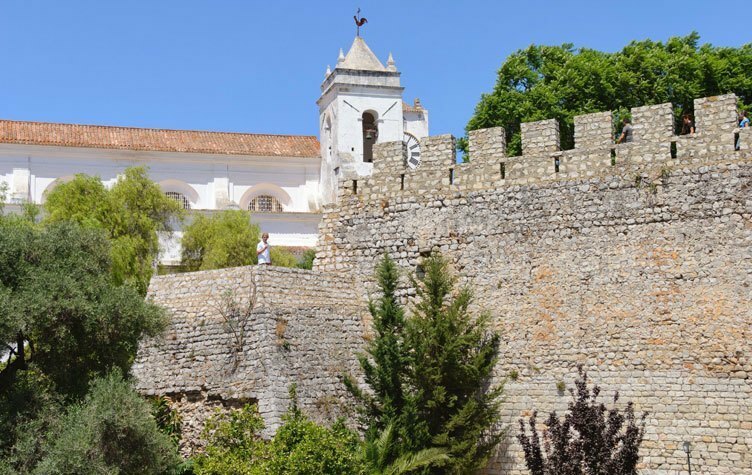 The Castle of Tavira (locally known as Castelo de Tavira) lies in the town historic centre. It’s unknown when the first castle at this site was built. Sources say in the VIII century B.C., a fortress was already being rebuilt by the Phoenicians in that place. The actual castle however probably dates back to the XII century. 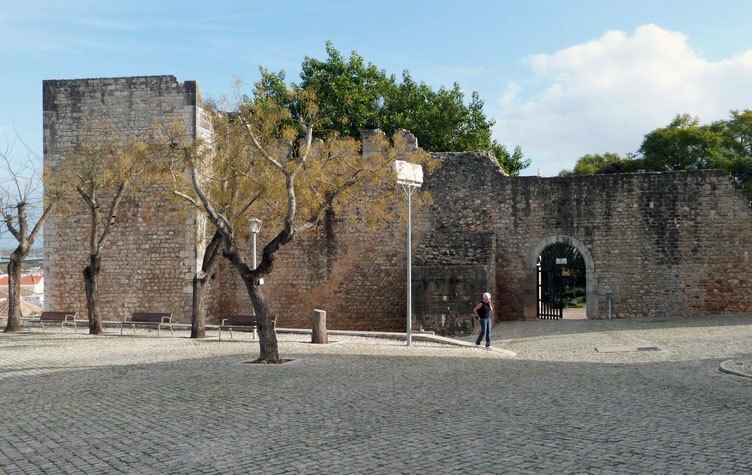 There was a castle there when the town was conquered from the Moors on July 11 of 1239 by King D. Paio Peres Correia during the Reconquest of Algarve. In 1242 the castle was granted, by D. King Sancho II, to the Order of the Knights of Santiago who renounced this donation 30 years later. 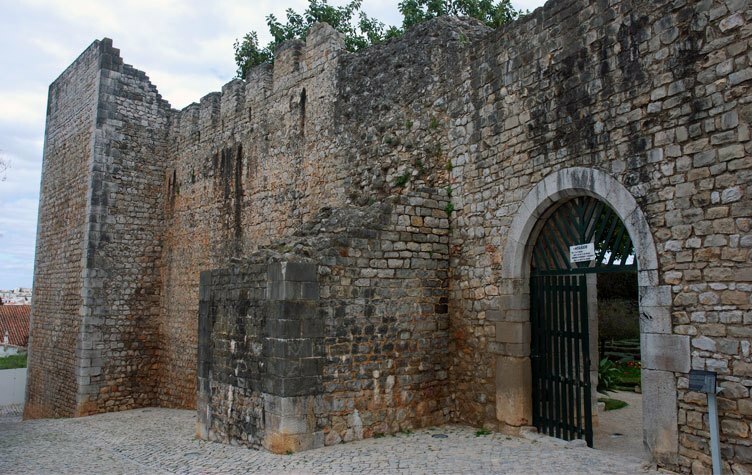 In 1293, and due to the importance of Tavira in the defence of pirate attacks, King D. Dinis ordered the remodeling and reconstruction of the Castle. In the 1755 earthquake the castle and town were massively destroyed. 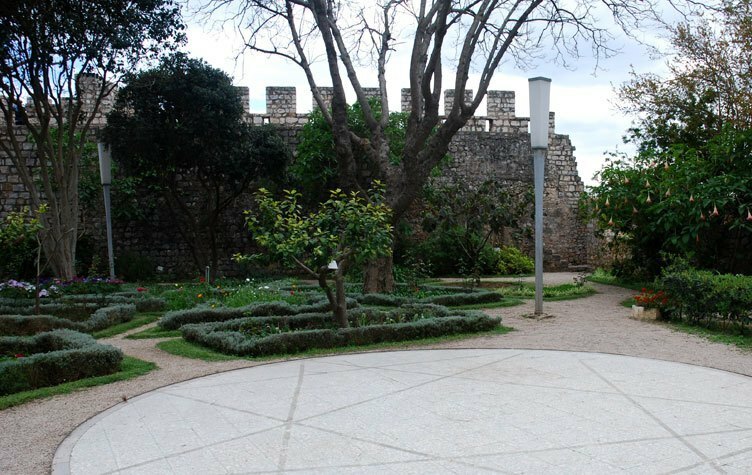 Tavira Castle now consists of remains of two square towers, one octagonal tower and walls on three sides. None of the towers possess the characteristics of a keep although there surely must have been one. In the interior of the Castle lies now a small garden. You can climb to most of walls and towers. The castle can be visited, for free, during the daytime until 5:00pm. There is a local legend in where is referred the existence of an enchanted Moorish female, which appears crying her destiny on the night of St. John (24th Of June – main city festivity). She would be the daughter of Aben-Fabila, Moorish governor which disappeared by magic after enchanting the daughter, when Tavira was conquered from the Moors. The story tells the Moorish governor intended to return, to conquer Tavira again and ransom his daughter, but he never did it.